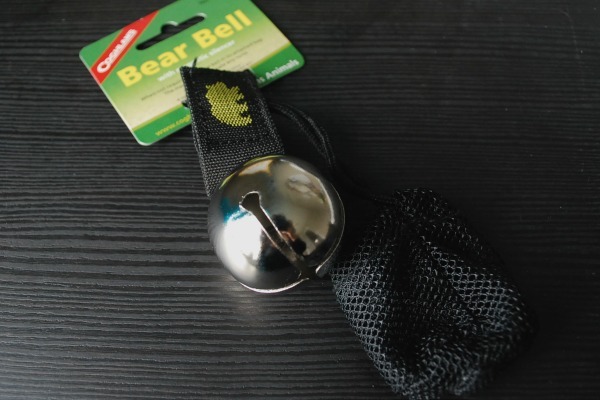 Not forget to mention: The forest starts right on my doorstep and I spend almost each day there, so I thought it would be time to buy a useful “Bear Bell”. The Bear Beall can be bought here in every shop. During wintertime, I wasn’t really afraid to be alone out in the forest, knowing the bears have their hibernation. But soon – with warmer temperatures – they will awake from their winter sleep and must be hungry. Hopefully not after me with my bear bell! Not quite sure, if a bell will really help me, when I have a face to face moment with a bear (which I hope will never happen), but obviously the sound will fend off ravenous bears. I trust this tool to give me a safe feeling through my strolls through the forest.